For over 90 seasons, the National Football League has oFull Frameered its fans the best players in the world. Now, once and for all, the question is addressed: Who are the Best of the Best? 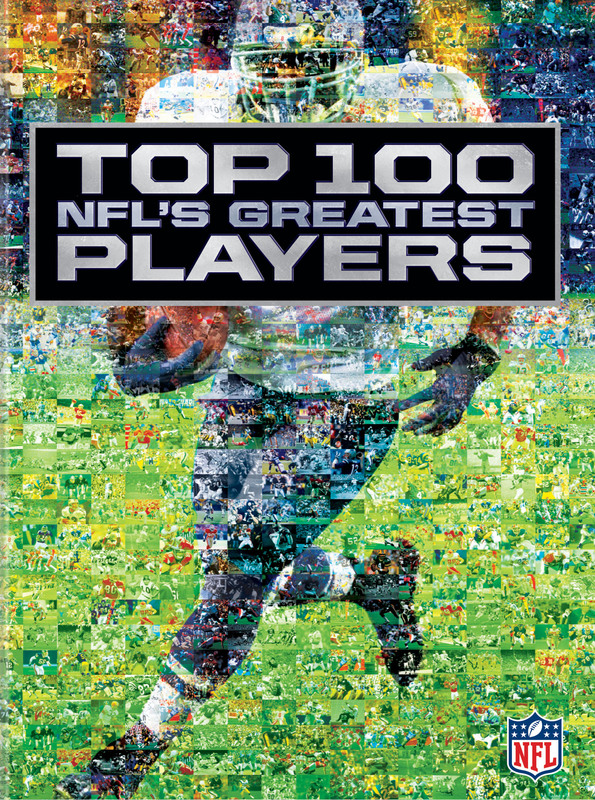 Who are the Top 100 Players of All Time? Based on the polling of a blue-ribbon panel of league experts, NFL legends are counted down until the greatest player in pro football history is revealed. Players from all eras of league history are presented by a gallery of greats from on and oFull Frame the gridiron, who go inside the numbers and present a true picture of players’ impacts on the game and the times. Each episode of this exciting series from NFL Network is included, as well as outtakes and never-before-seen footage from the interviews. 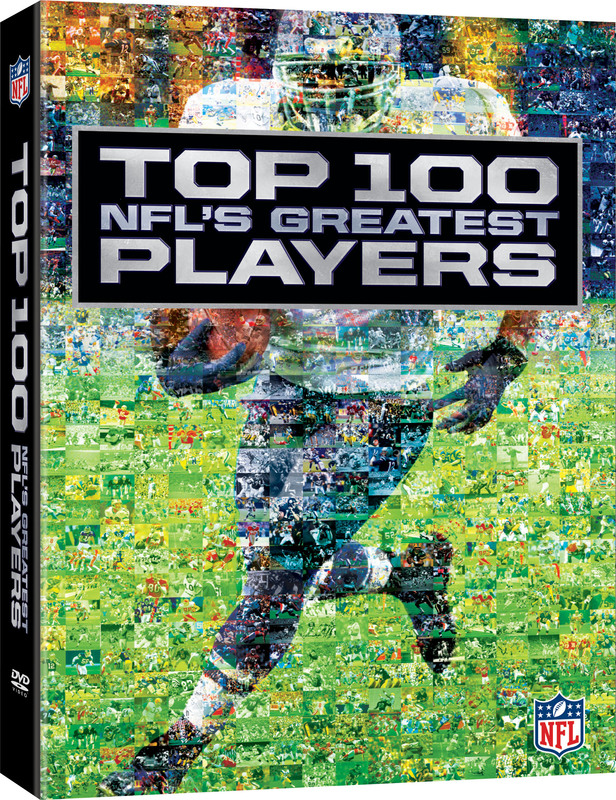 The Top 100: NFL’s Greatest Players settles old arguments and creates new ones in a DVD set that is a must for any NFL fan.